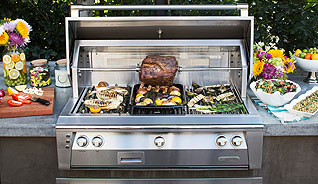 Achieve intense even heat for perfect caramelizing results, smoke & herb infuser, rotis fry, steam and roast on Alfresco’s newly refined luxury grills. 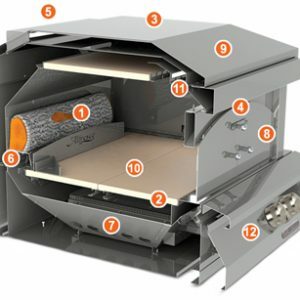 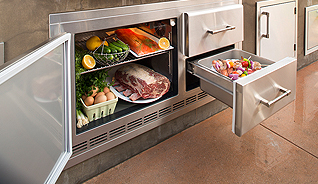 Alfresco’s specially designed refrigeration delivers unprecedented outdoor performance and is uniquely NSF certified. 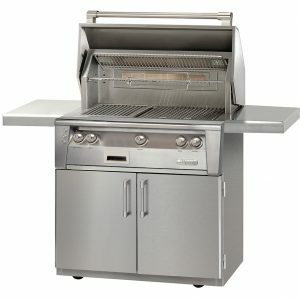 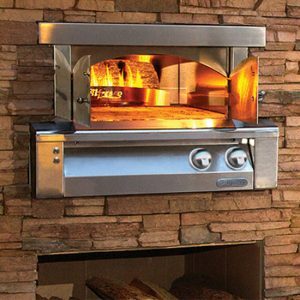 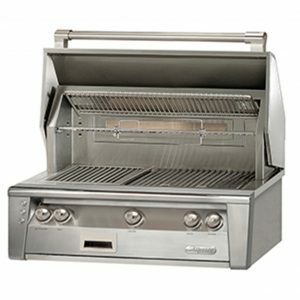 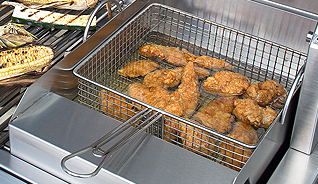 The most extensive line of restaurant inspired complimenting outdoor kitchen accessories.